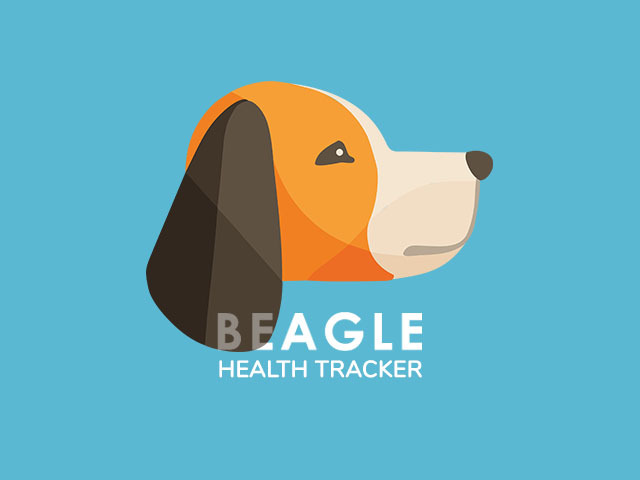 Beagle helps you log your events and medication making it simple to keep track of your condition. Click on the app store links to start using beagle. Already downloaded Beagle and want to know more? Read our app guide. We supply Bluetooth buttons free of charge to clinics / neurologists / medical professionals Australia wide. To request your buttons please fill in the details below. Beagle is improving every day. If you have feedback or suggestions we'd love to hear from you! Beagle is named after the HMS Beagle (the ship best known for carrying Charles Darwin on his voyages discovering evolution). Beagle's captain, Admiral Robert FitzRoy, was the inventor of weather forecasting. Now, we hope that observations from our own Beagle will guide forecasting for medical events. It doesn't hurt that beagle dogs are also known for their tracking skills!